Nokia's Stephen Elop has taken the stage at the CES 2012 keynote and announced the third device in the Lumia portfolio: the Nokia Lumia 900. It will also come with it's unique set of apps that emerge from their partnerships with ESPN, CNN and EA, matched with LTE speeds on AT&T. 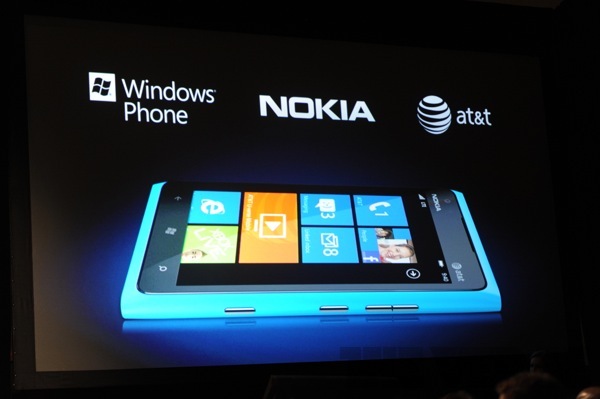 No date has been firmly set, except for we can expect to see the Lumia 900 in "the coming months." Panasonic announces MySpace TV app...why! ?